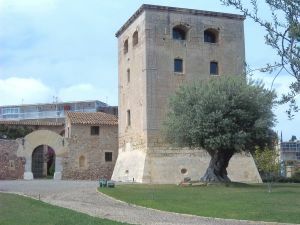 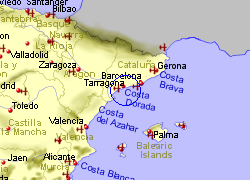 Just 7Km south west of Tarragona city on the Costa Dorada, Salou is a popular tourist destination and the main resort on the costa, though it is not large. 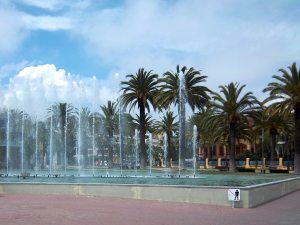 It boasts a wide sandy main beachand several smaller beaches (many have been awarded blue flag status) an attractive promenade, and the proximity of the PortAventura theme park. 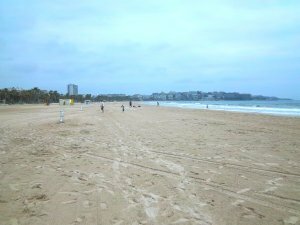 There is also a modern marina in the centre of the beach area where activities such as canoeing and scuba diving, to parasailing and water skiing are available. 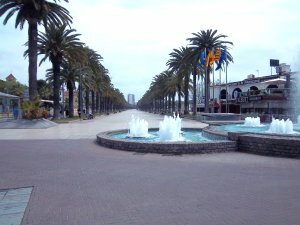 You will find a good selecton of bars, restaurants, and shops. 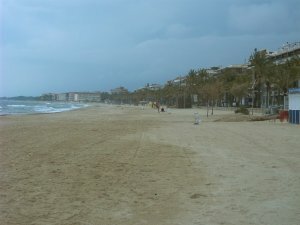 You will also find some nightlife with a selection of music bars or discos. 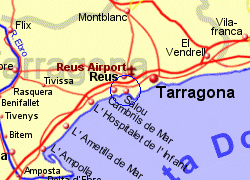 Salou has a train station which gives access north to Port Aventura, Tarragona and Barcelona, or south to Valencia. 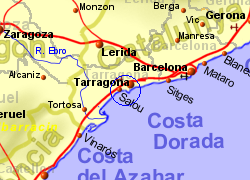 Map of the Salou area.